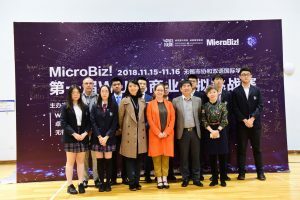 Wuxi | 【Secondary School】 Micro Biz Competition, we did it! 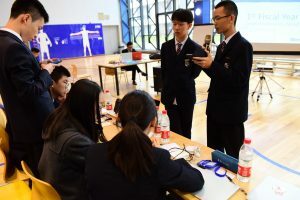 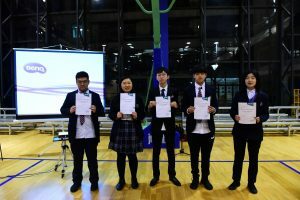 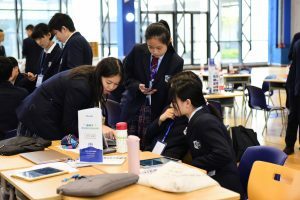 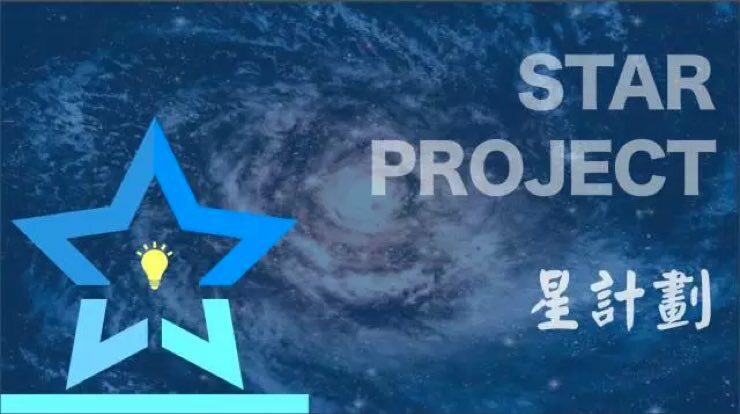 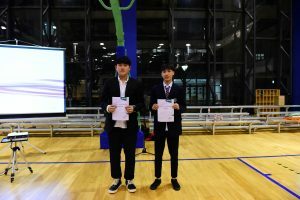 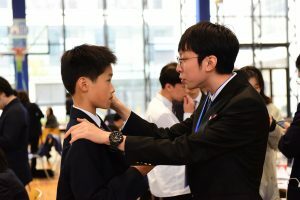 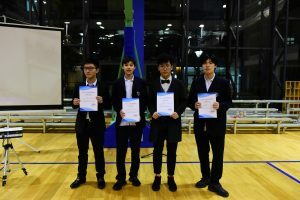 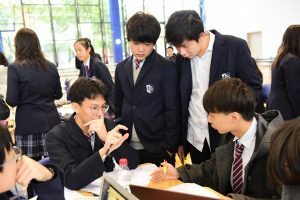 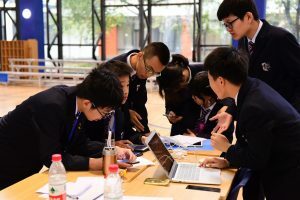 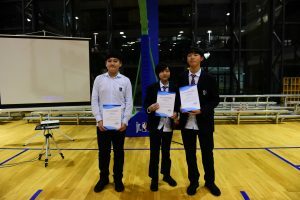 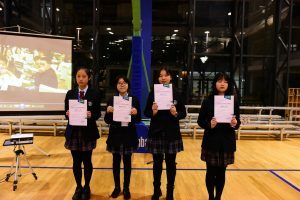 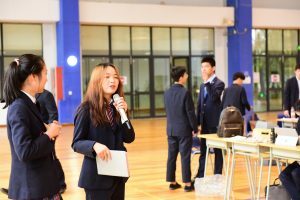 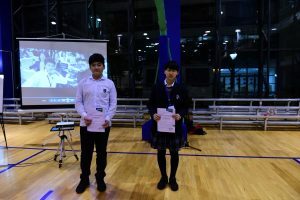 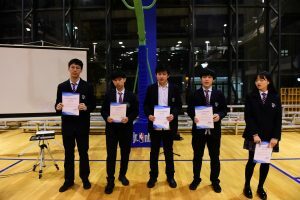 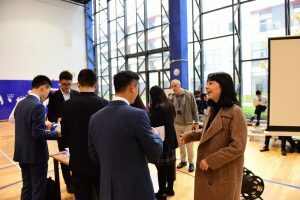 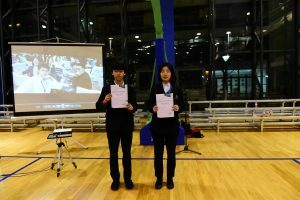 【Secondary School】 Micro Biz Competition, we did it! 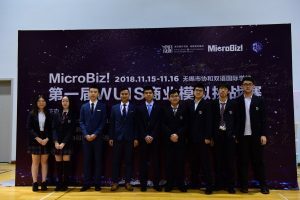 In the past several weeks, the committee of WUIX Micro Biz Competition experienced crazy-busy preparation. 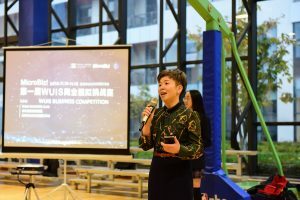 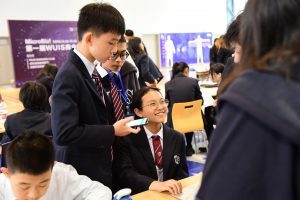 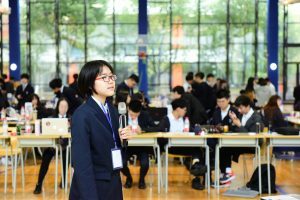 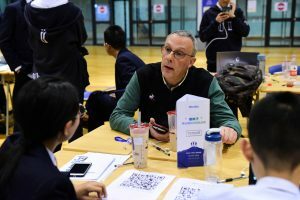 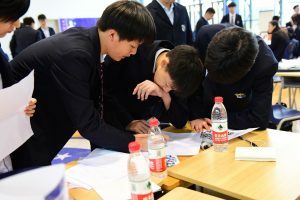 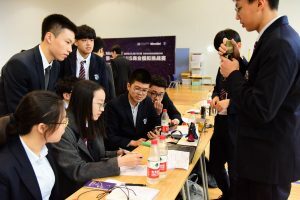 The Chair, Black Chen of Grade 11 and other members answered hundreds of questions from students of all grades about the very first business competition event in school. 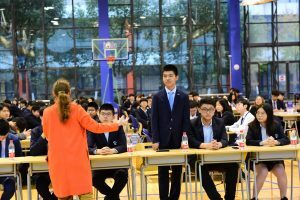 The competition took place on November 15th and 16th. 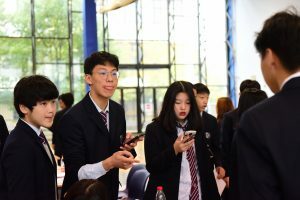 Because it was the mid-term holiday, students were actually delighted for the long weekend. 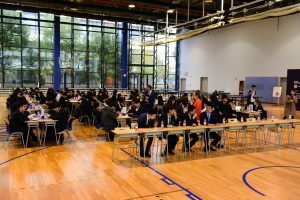 Instead of spending time with family for leisure, 97 students chose to stay in school to participate and enjoy running companies. 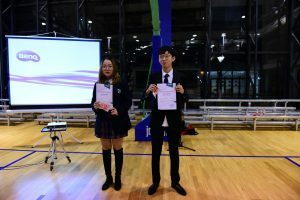 The school Principal Ms. Lin, Vice principal Mr. Zhou and Ms. Holmes welcomed and applauded for everyone’s enthusiasm in enriching their extra-curricular experience and team-work spirit. 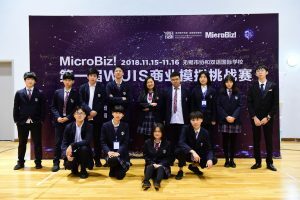 The Micro Biz Committee worked closely with their supervisor Ms. Cao and the Co-Head of Boarding house Mr. Prudhomme to meet high expectations. 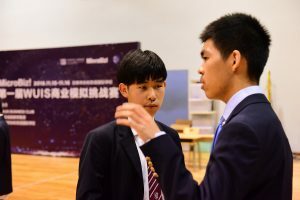 Black Chen also worked very hard on food and beverage arrangement with the school Admin department to ensure basic needs of all participants. 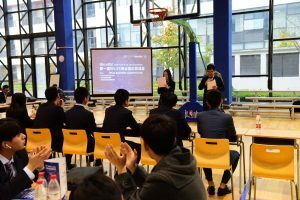 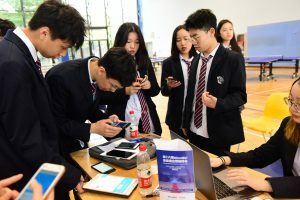 Participants achieved communication and management skills throughout the running of their virtual companies.19 teams of four or five members worked as CEOs, Investment Managers, Marketing Managers and Product managers to give presentations, attract investment, display production and marketing plans. 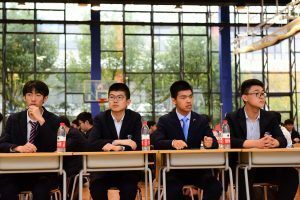 After fierce competition of 4 fiscal years, we proudly awarded the following winning individuals and companies.